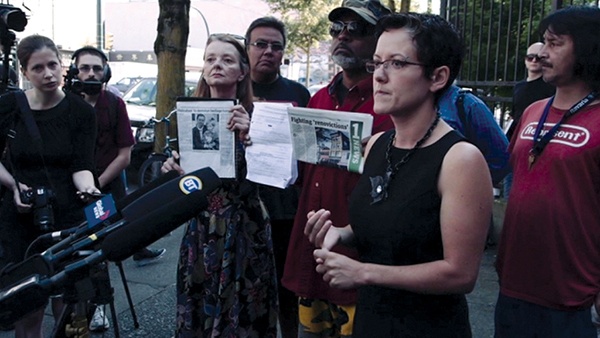 The Right To Remain is a look at Vancouver’s Downtown Eastside residents and their fight to save their community from development. The documentary is told from a Japanese-Canadian perspective of those who remember their own displacement and internment and are guided by solidarity with their neighbours. The film follows Tom and others who sense homelessness knocking at their doors as rents skyrocket while the city lays out its development plans for the next 30 years.